Experience gained during many years of operation in Architecture and Urban Planning fields. 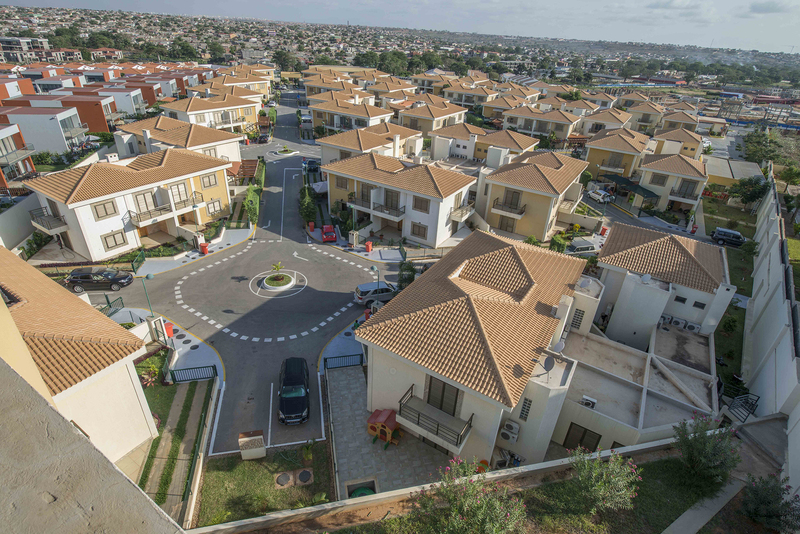 When coming across property development opportunities, Prado Valladares, having the knowledge regarding "what to do" (Design), "how to do it" (Management) and "make it happen" (Achievement), was able to foster, invest and develop new real estate projects seen today in Luanda, Angola. All implemented to provide welfare and quality of life. Two buildings with commercial rooms of various sizes, in a total built area of 2,274.00 m². The development is in Talatona, in the Luanda Sul region, an expansion area where the most important shopping centers of the Angolan capital are installed. Brisas de Talatona offers the necessary structure to install multiple businesses with comfort and security. 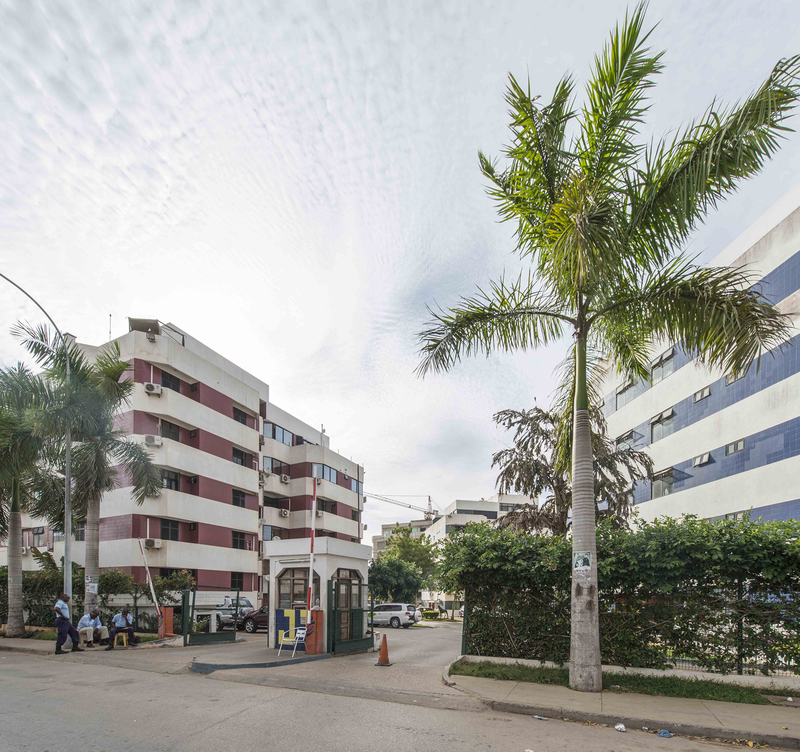 A development consisting of business rooms in a building located in the most prized area of Luanda, Talatona, in the Luanda Sul region. The units have various sizes, turned into medium and large stores, in an area of a total of 3,157.78 m². 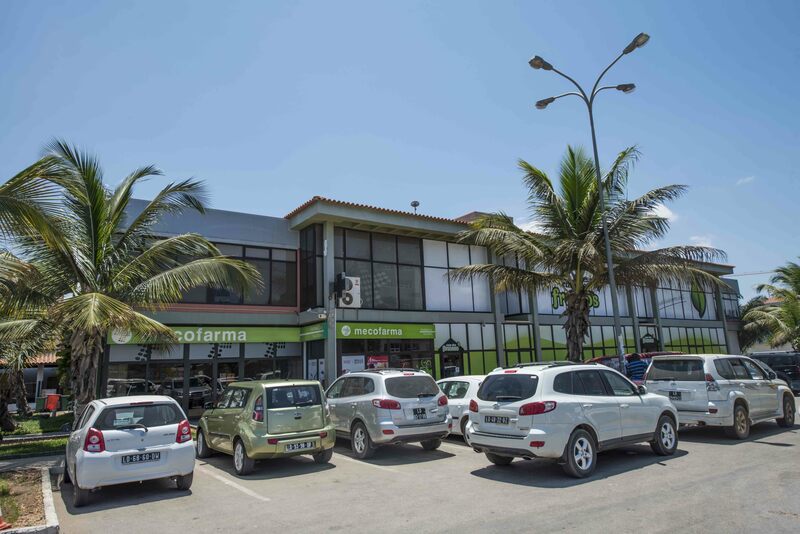 A shopping center located in Talatona, Luanda Sul, initially comprised of two buildings (Beta and Alpha) with 84 rooms of different sizes for shops and offices, as from 34 m², plus a flagship store of approximately 12,000 m², occupied by a large superstore. 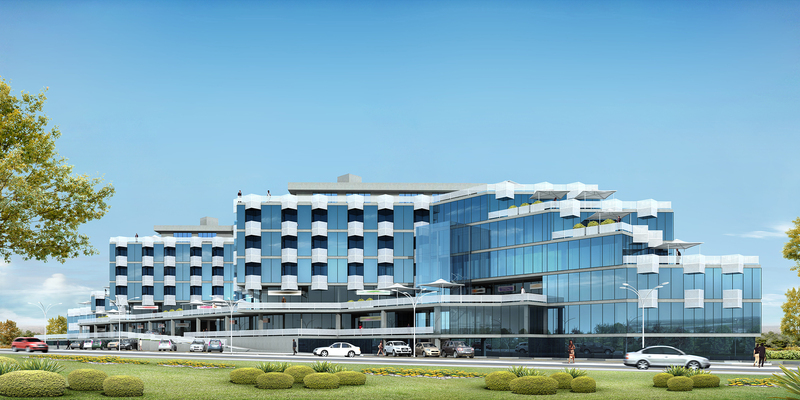 A multipurpose center with structured rooms for shops, offices and apartment hotel. A project supported by versatility. The units allow the installation of several businesses, such as boutiques, banks, offices, restaurants, cafés and more. Terraces are privileged due to distinctive architecture, favoring large public spaces attached to private areas. 17 floors with approximately 1,000 m² each. In a remarkable and innovative project signed by architect Alexandre Costa Lopes. With a bold architecture, Metropolis Value is a unique development in Angola. A privileged residential condominium consisting of two-story houses and five suites, large rooms and sophisticated finishes. It has private leisure area with a swimming pool with wet deck, gardens, balconies for cooking and barbecuing, pool toilet and kitchen pantry. Houses with wide rooms in a 527,97 m² built area, designed to offer maximum comfort, refinement and elegance. 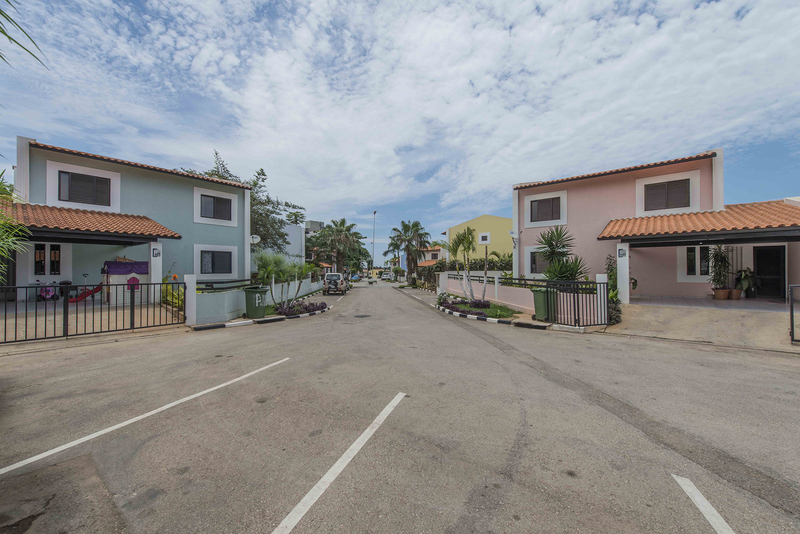 A residential condominium consisting of 51 houses, type T4, with a built area of 156,08 m² each. Houses with two stories and a master suite, plus three bedrooms. 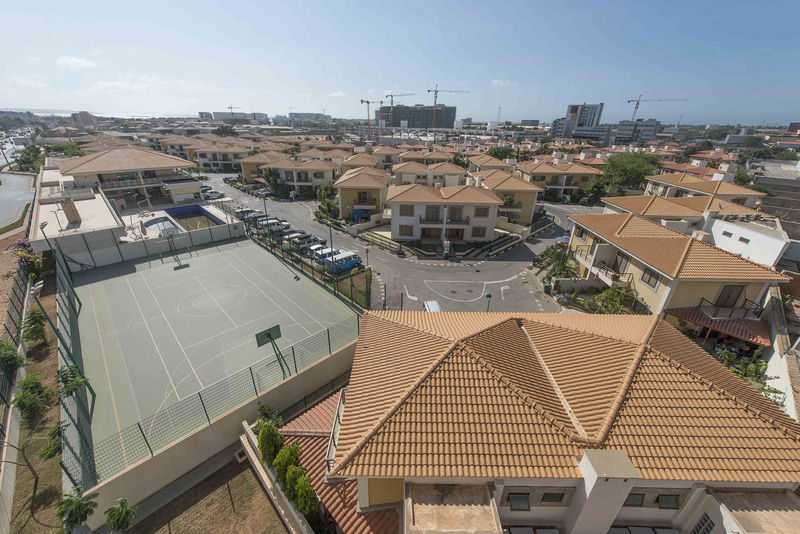 The condominium, located in Talatona, Luanda Sul, features a ballroom, swimming pools and a multi-sport field. A gated residential condominium with two T2 apartment towers and two T3 apartment towers. This project was based on the concept of houses with easy access to entertainment and all safety conditions desired by families. The condo’s common area features a swimming pool and a barbecue area. 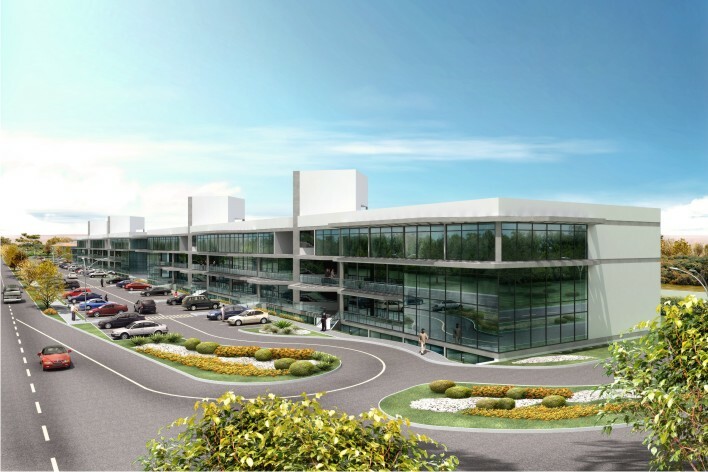 A residential condominium designed to offer security and quality of life. 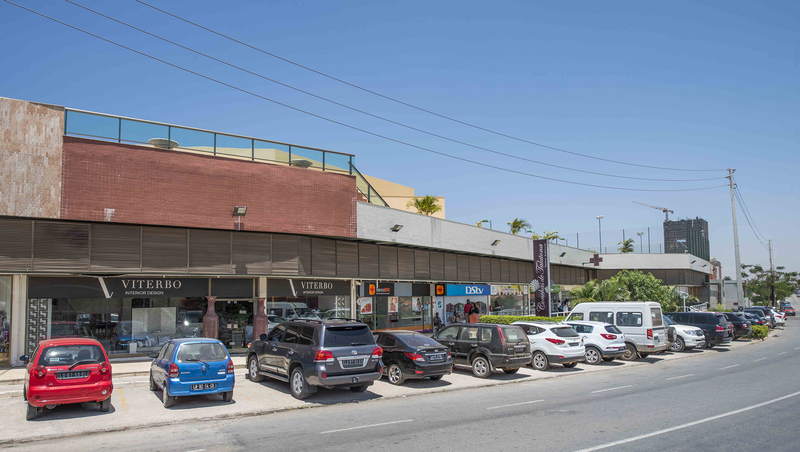 The location in Luanda Sul, Talatona, enables proximity to various services and a daily-increasing structure. It consists of 72 T3 units of 151,56 m² each, with a master suite and a balcony, two bathrooms and a garage, with a common area consisting of a wide and complete leisure area. 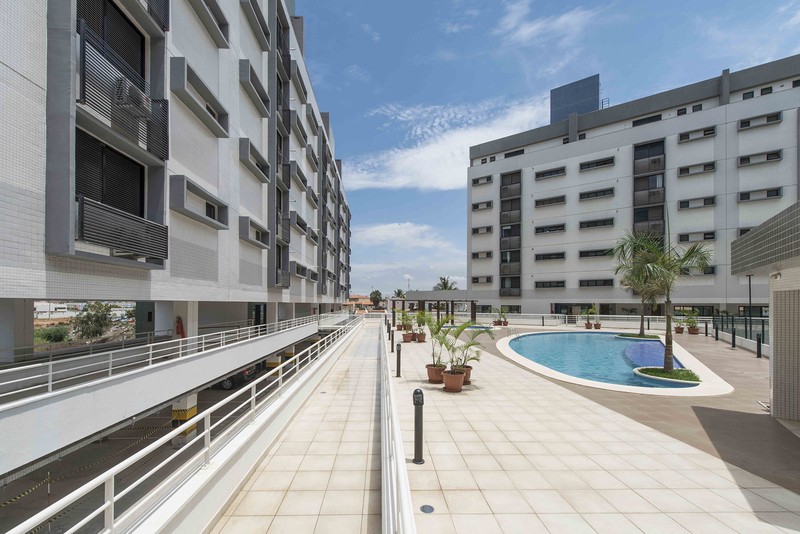 A condominium located in the prime area of Talatona, Luanda Sul, composed of ten buildings with T2 apartment and T4 duplex, totaling 100 housing units. All apartments are supplied with air conditioning and heater. The common area consisting of saunas, resting rooms, showers, male and female changing rooms, fitness room, sports court, parking for visitors, cooking area, ballroom with terrace, kitchen pantry/bar, game room, men and women’s bathrooms, a deck, a semi-Olympic swimming pool with wet deck, a children’s pool with showers and a playground. 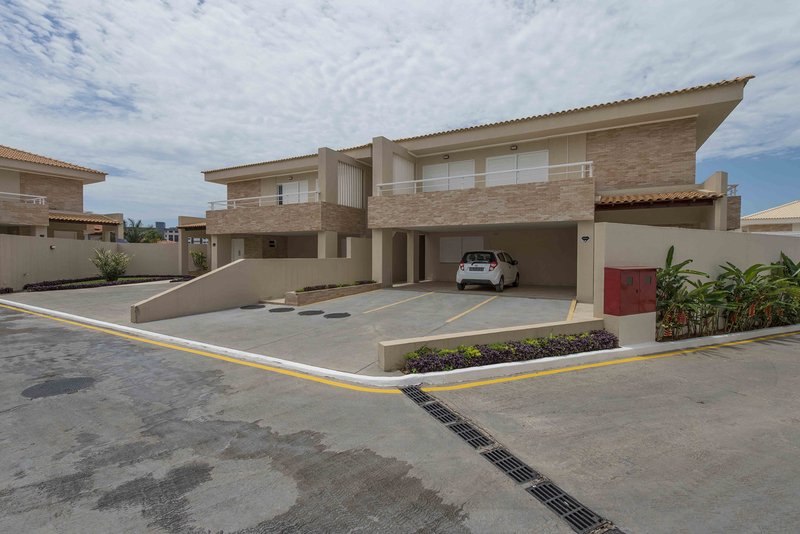 A condominium located in the Luanda Sul region, in Talatona, divided into 125 plots with an average area of 340.39 m² each. Many shelter T3 and T4 house projects by Prado Valladares. A residential condominium built in Talatona, composed of T3 and T4 two-story houses, all with suites, garages with two parking spaces, two covered balconies and a terrace. It also features a complete leisure area with a swimming pool and sports court, clubhouse and entrance gate. 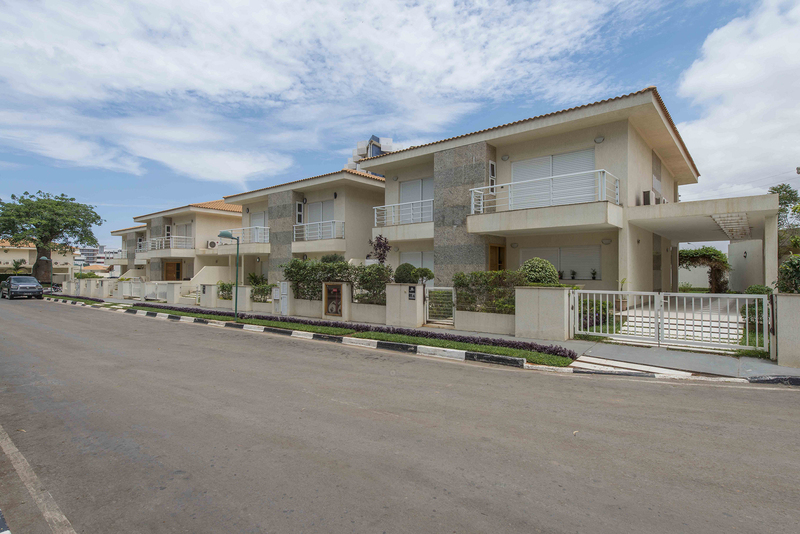 A residential condominium located in Talatona, Luanda Sul, consisting of 83 T3 type houses with built area of 151.62 m² each. The shared structure offers a playground, swimming pools, a clubhouse with ballroom, a game room, a gym and a multi-sport field. 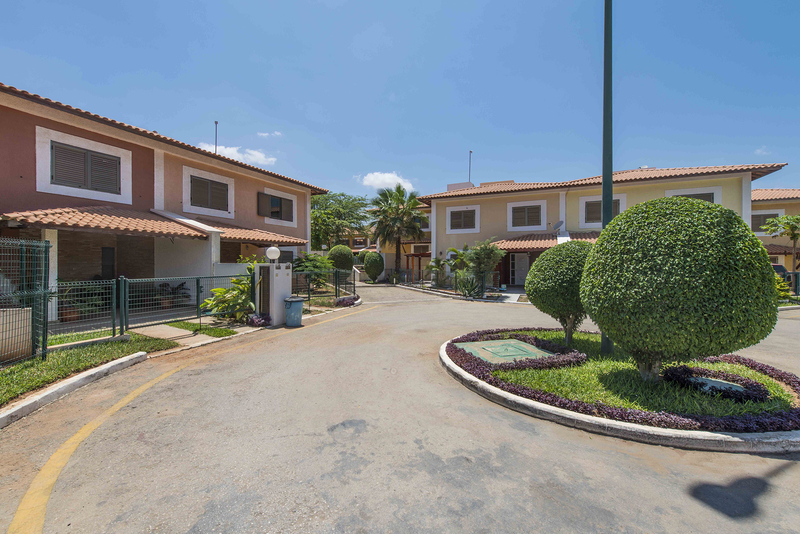 A residential condominium in Talatona composed of 80 T3 type houses with a built area of 205.09 m². All units have a master suite and two bedrooms, a balcony, laundry room and bathroom. The external structure features a playground, a clubhouse with ballroom, swimming pools, a gym and a multi-sport field. 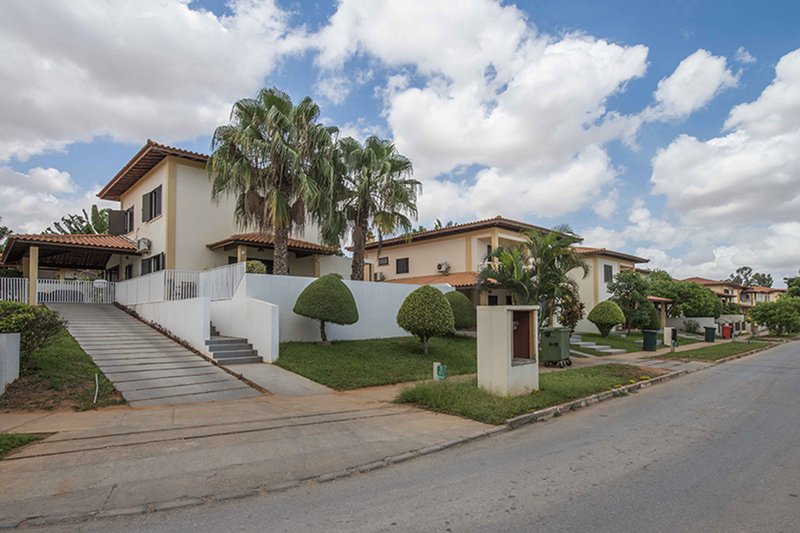 A gated condominium located in a residential street in Talatona, Luanda Sul, composed of upscale houses with refined finishes, four stories and a private elevator. The condo’s common area features a large leisure area, including a reception, saunas, resting room, showers, changing rooms and men and women’s bathrooms, a fitness room, a squash court, a sports court, parking for visitors, a security booth, kitchen pantry/bar, a ballroom, a game room, a terrace, a deck, a semi-Olympic pool with wet deck, a children’s pool with showers and a playground.